*Disclosure: I'm participating in the 2014 Believe in Heroes® blogger campaign I received compensation as part of the program. I'm so thrilled to share this campaign with you. It's a great opportunity to give back and help support our servicemen that has fought and preserve our freedom. Some of them incurred physical and mental injury while fighting for our country. This could be a challenge once they return to civilian life. Wounded Warrior is an organization that provides unique, direct programs and services to meet the needs of injured service members. They are committed to raise awareness and enlist the public's aids for the needs of injured service members. Their mission is to foster the most successful, well-adjusted generation of wounded service members in our nation's history. 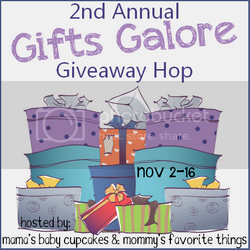 With a limited income resource and living on a budget I don't have a lot to give. I'm so delighted with this campaign because I'm able to support our heroes just by grocery shopping and by using the Wounded Warrior coupon portal for great savings. I know you can print your coupons everywhere else but this is one place that support a great cause. 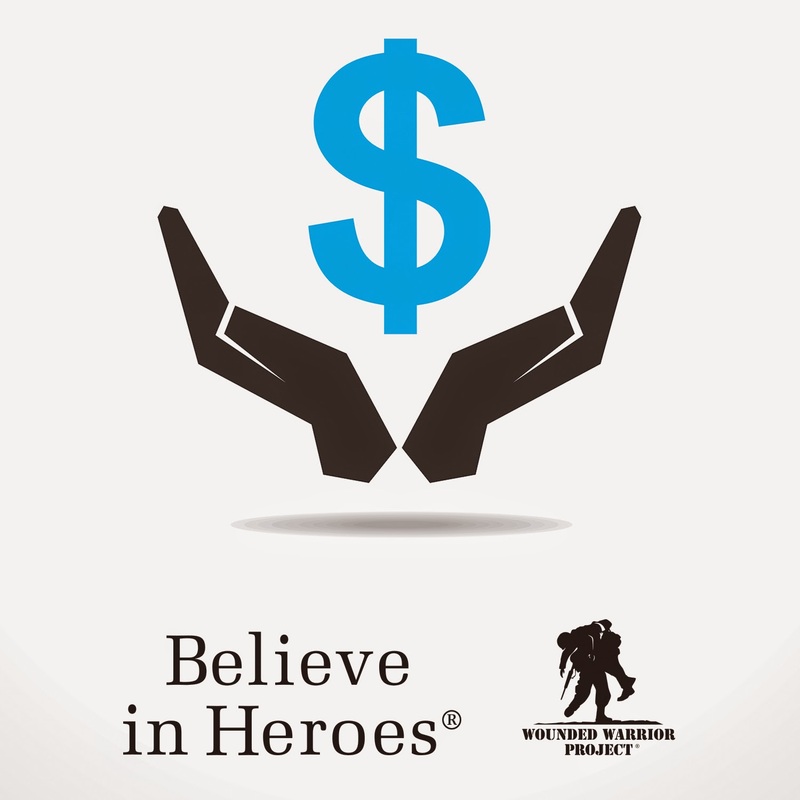 Each participating brand and retailer will help raise funds and awareness for WWP through the Believe in Heroes campaign. 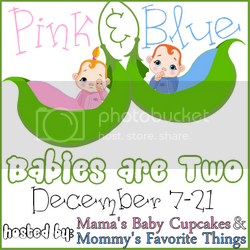 Coupons are available through November 30, 2014. 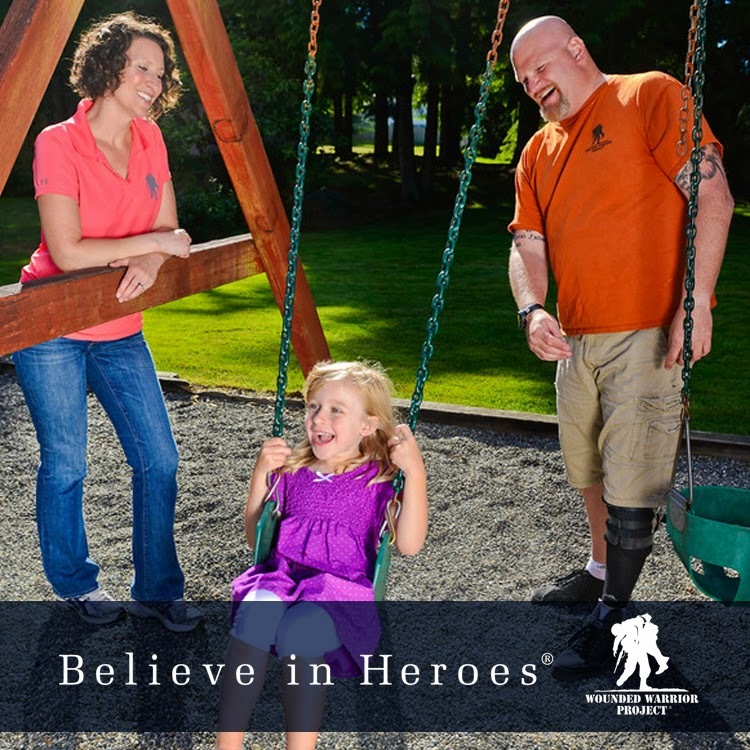 Believe in Heroes® was establish in 2010 to bring grocery retailers, trusted brands and shoppers together to raise funds for WWP, a non-profit organization whose mission is to honor and empower Wounded Warriors. The campaign has generated $16 million for WWP to date and has helped enable the expansion of its critical veteran programs that now directly serve more than 40,000 injured service members. 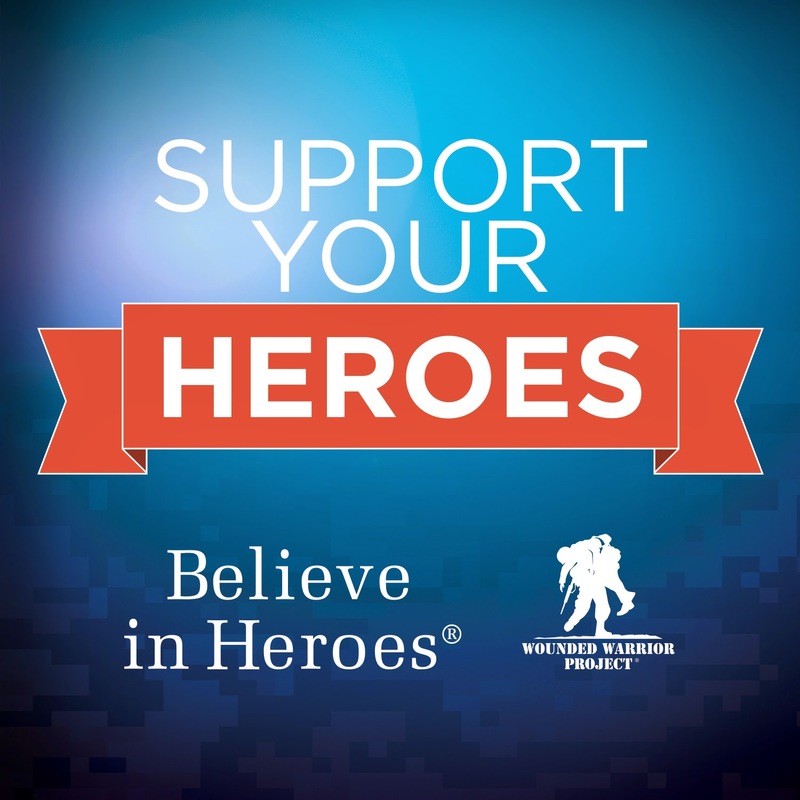 There's so many ways to help, you can purchase Believe in Heroes® merchandise in stores or online.